LA fashionistas willing to call in sick should hit up luxe NYC label Tibi's first ever LA sample sale this Thursday and Friday from 9am-5pm. Speed your bargain-hunting behind downtown to the Cooper Design Space (floor 10, suite 1015) to beat your stylish competitors to the chic discounted merchandise. 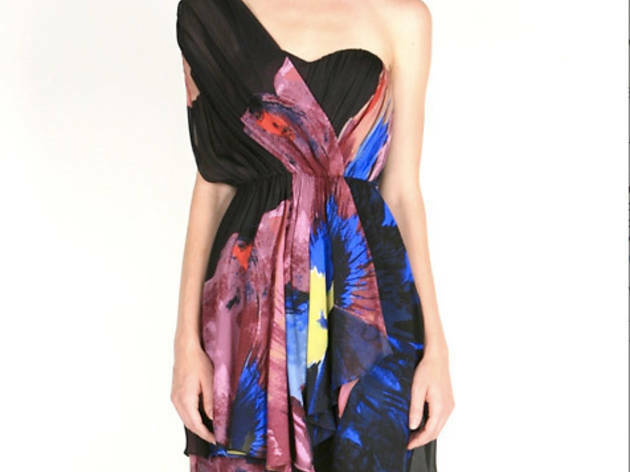 Nab a $385 tank dress for $125, or pair of $350 silk trousers for a fifth of the retail price. Though each day's sale starts at 9am, if you want our advice, grab a double espresso and stake the place out early.